Let it flow. Let it flow. 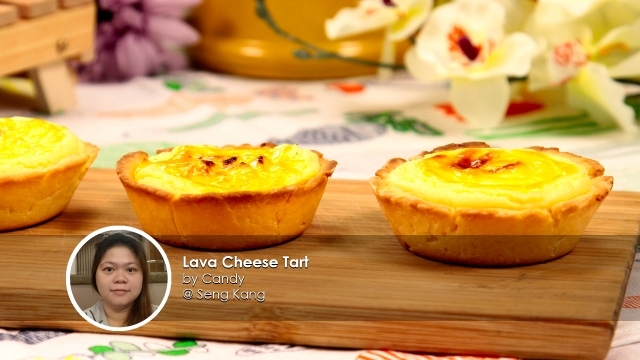 That should be new jingle as we present Candy's super delicious Lava Cheese Tart. Soaking in all the richness of the cheese and baking it to perfection were just some of the must-do and must-have for Candy's bakes. 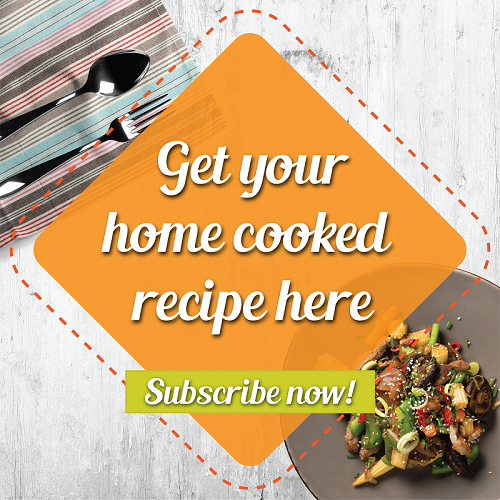 Her kids love this dish because of its simplicity but yet awesome flavour! 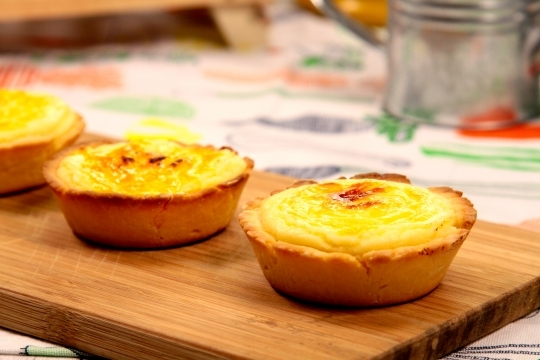 For the first timer, it may appear daunting to get the tart right but as with everything - practise makes perfect! 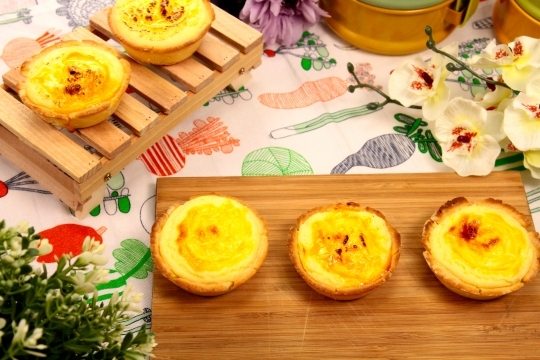 Make it for breakfast or even as a hi-tea snack! 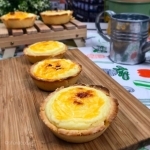 These little Lava Cheese Tarts are surely set to make anyone go smokey with flavours to savour! Full recipe right here, if you're planning to bake it on your own! Make it for breakfast or even as a hi-tea snack! 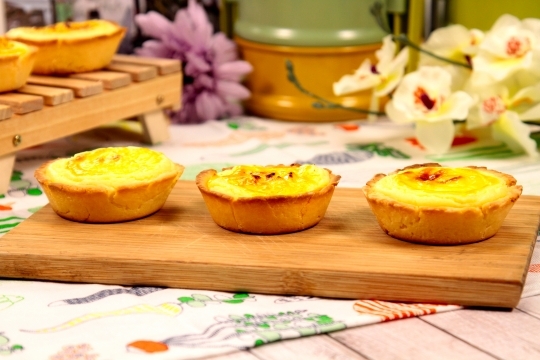 These little Lava Cheese Tarts are surely set to make anyone go smokey with flavours to savour! Soaking in all the richness of the cheese and baking it to perfection were just some of the must-do and must-have for Candy's bakes.